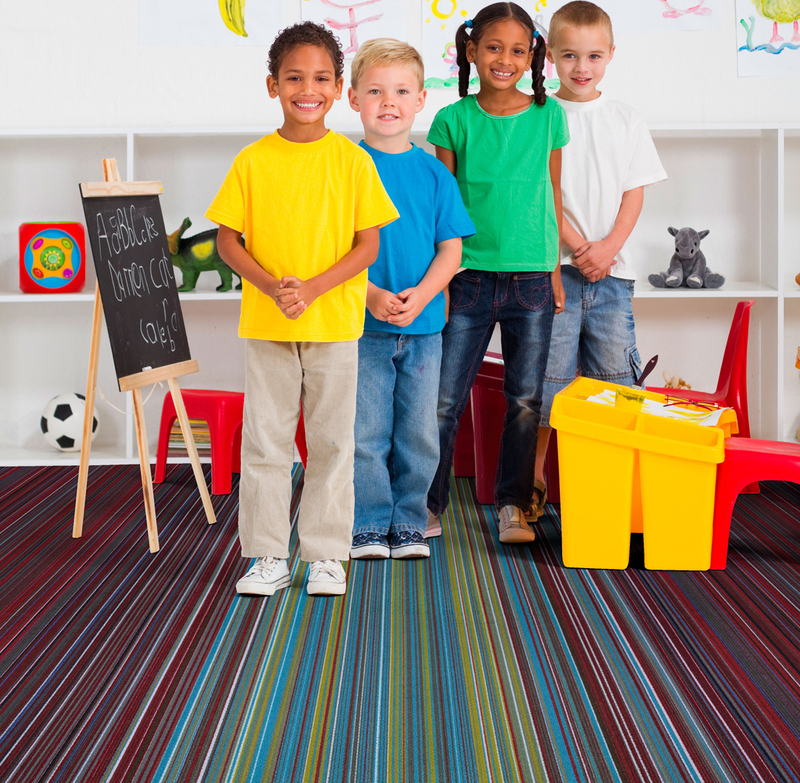 Since 1973, Joy Carpets has been the leader in the design and manufacture of educational rugs for inspired learning centers where creativity and function are of primary importance. Crafted with pride in the USA, our unique rug designs help children explore, discover, and learn about their world. Join our newsletter and receive special offers and sales on Joy Carpets flooring. © 2019 Joy Carpets & Co. All rights reserved.